With more than 300 million domain names registered globally, there are numerous examples of trends reflected by domain name registrations. We have shown in the past that there is a correlation between domain name registrations and newsworthy and popular events, as well as anticipated trends. 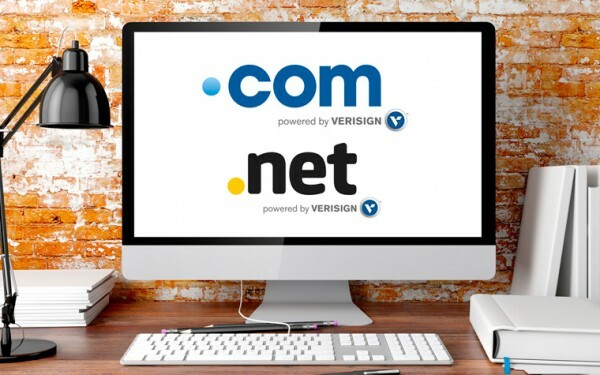 Keeping in the spirit of the zeitgeist that .com and .net domain name registration trends can represent, Verisign publishes this monthly blog post series identifying the top 10 trending .com and .net keywords registered in English during the preceding month. Here are the top 10 trending keywords registered in December 2016. Any surprises? Click here to see other domain trends blog posts, and make sure you check back the second Tuesday of each month for the latest keyword registration trends in .com and .net. Better yet, subscribe to the Verisign blog to have the posts delivered directly to your inbox. 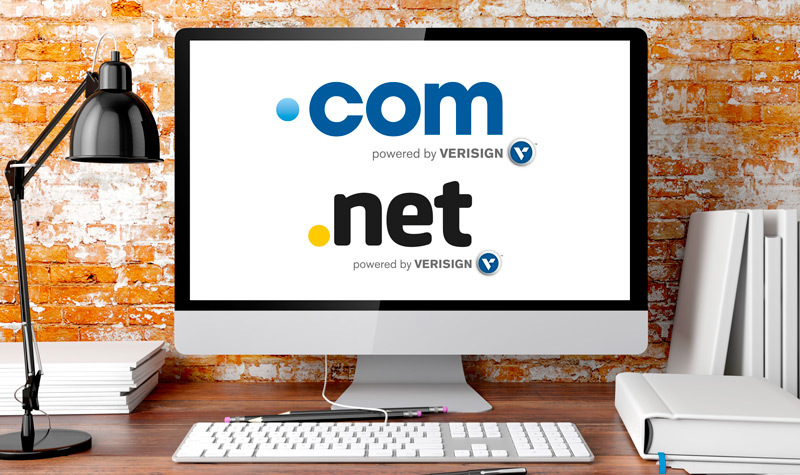 If you’d like to do your own domain name keyword research, check out Verisign DomainView, a tool that allows you to enter keywords to see registration trends in .com and .net. 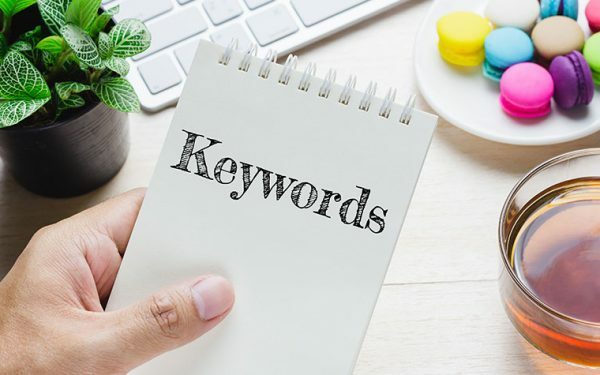 Note: Each list was developed by examining keyword registration growth relative to the preceding month, such that those keywords with the highest percentage of registration growth are being reported on. This method is used to eliminate commonly registered keywords, such as “online” and “shop,” to provide a true look at monthly trends. In order to be included, a keyword must experience a minimum threshold in registration growth month over month. Qualifying keywords with the highest volume of registrations are then ranked and included in the list.